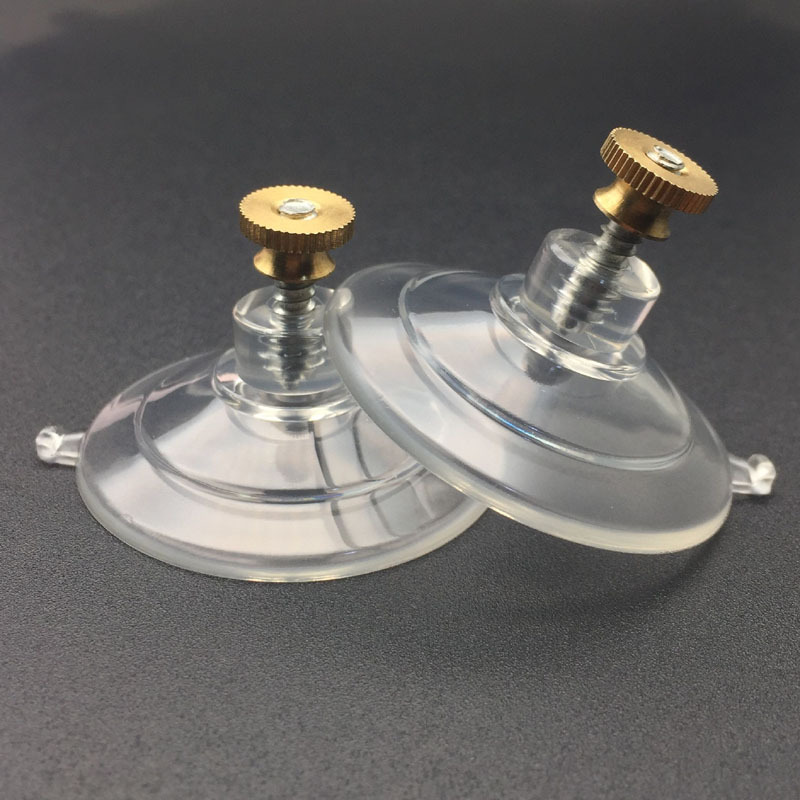 Kingfar bulk suction cups with screw stud and brass nut is rated to hold 3 pounds (1.36 kgs) and can attach an item up to 8mm in thickness. 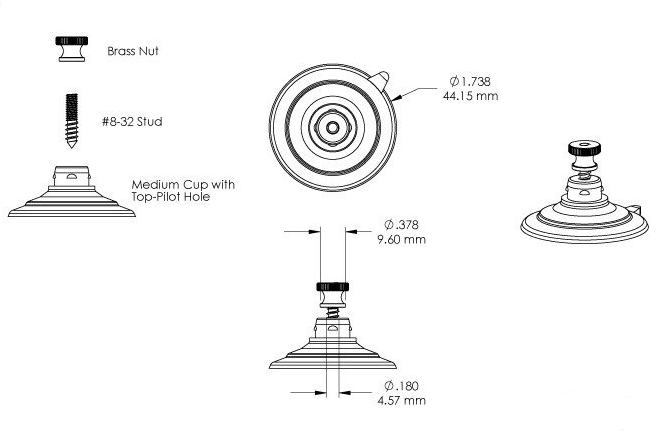 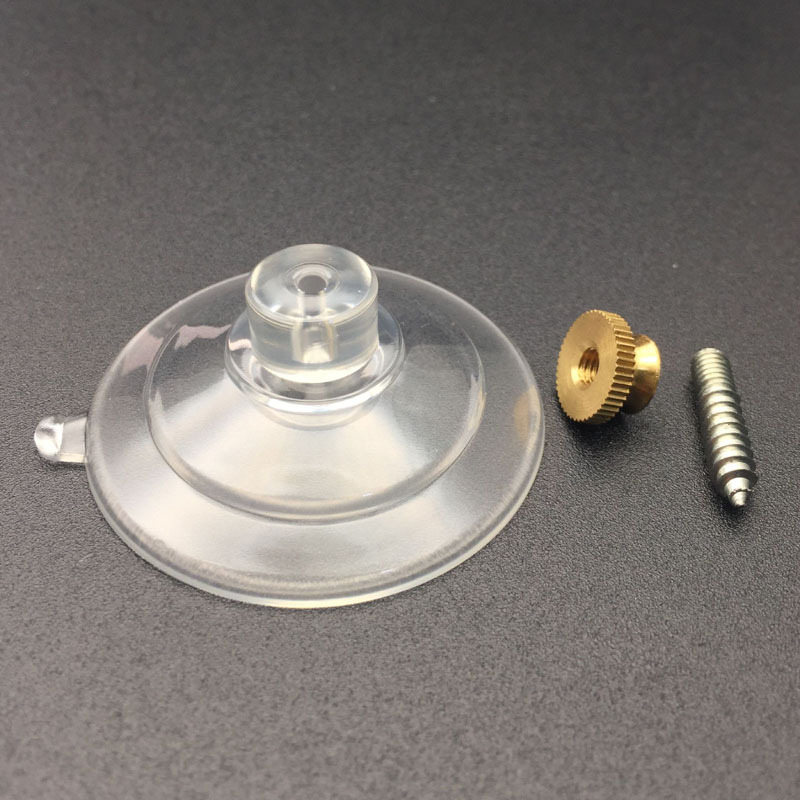 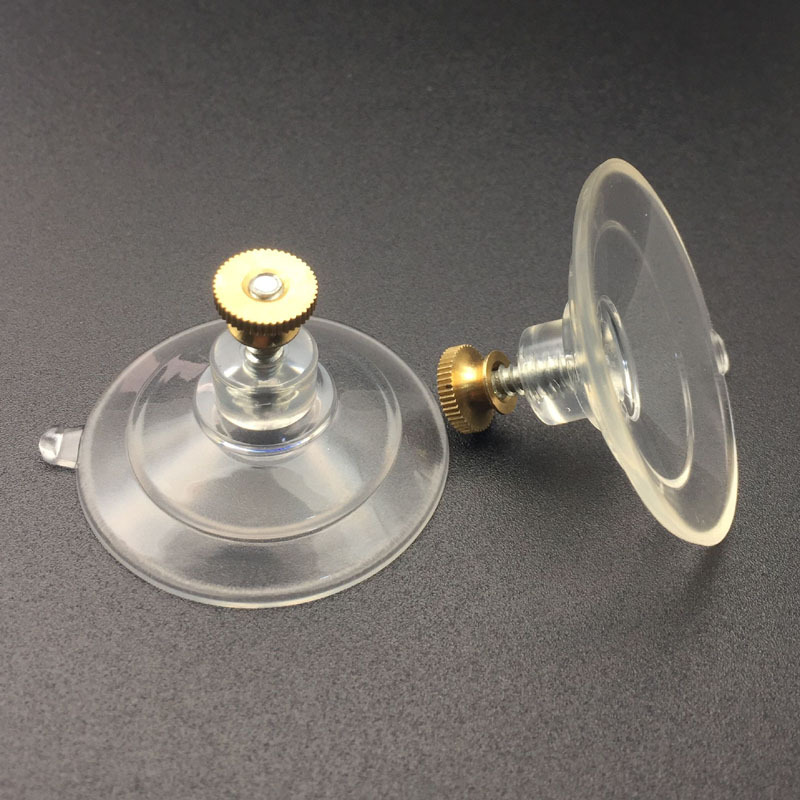 Kingfar bulk suction cups with screw stud and brass nut, fix an item securely without adhesive to a clean, flat, dry, slick/smooth, non textured, non porous surface such as glass, mirrors, glossy plastic, car body work or glazed ceramic tiles etc. 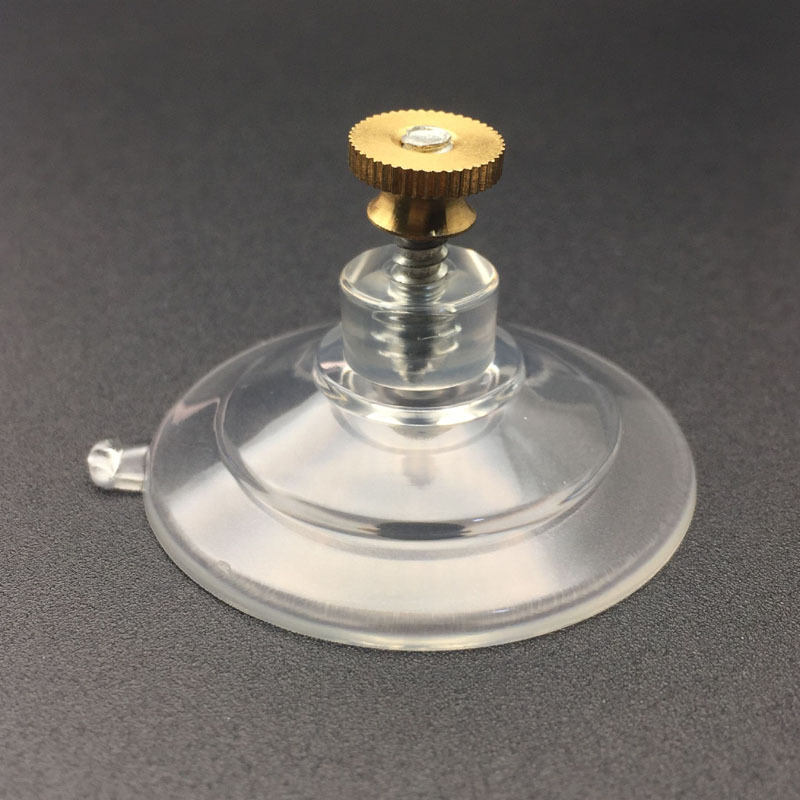 Use the release tab on the suction cup edge when removing or re-positioning to eliminate damage caused by finger nail picking.